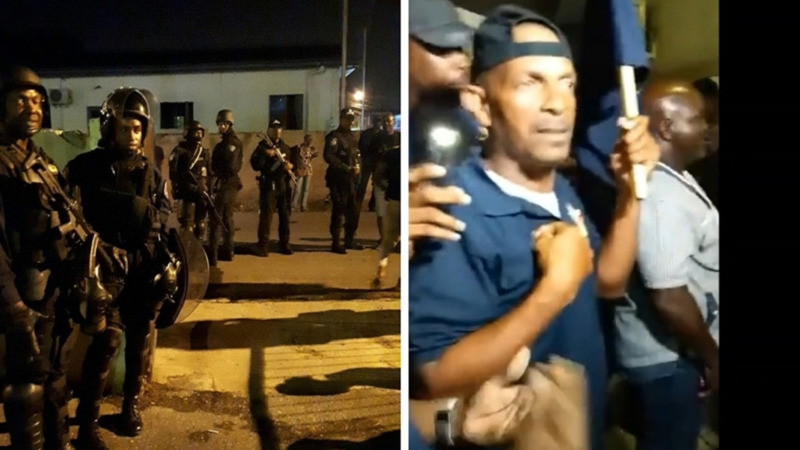 Over 90 percent of staff at the Ministry of National Security's General Administration Division showed up for work, despite calls by the Joint Trade Union Movement (JTUM) for a day of rest and reflection. 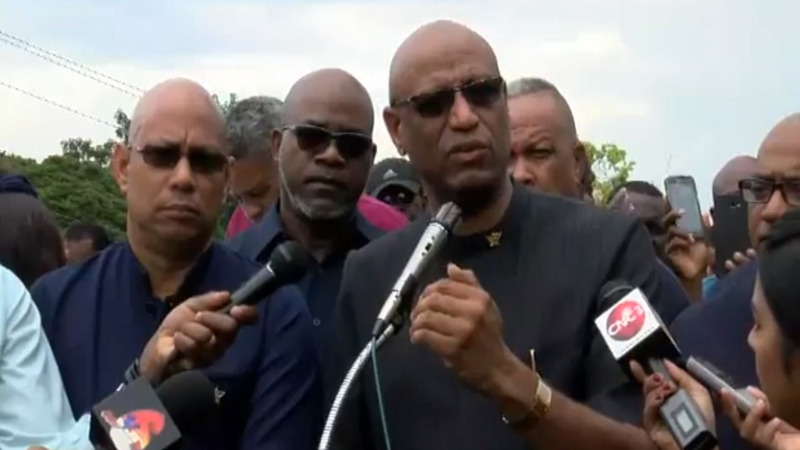 JTUM Leader Ancel Roget was supported by various unions across Trinidad and Tobago in recent months as they called on members of the public to use September 7 as a day to send a message to the Government about the country’s dissatisfaction with their performance. 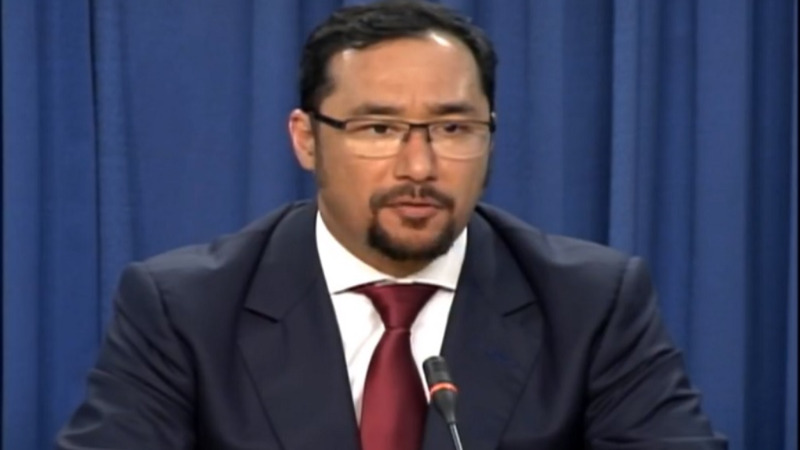 However, National Security Minister Stuart Young thanked all staff for ignoring calls to avoid reporting for work and for opting instead to continue serving the nation. 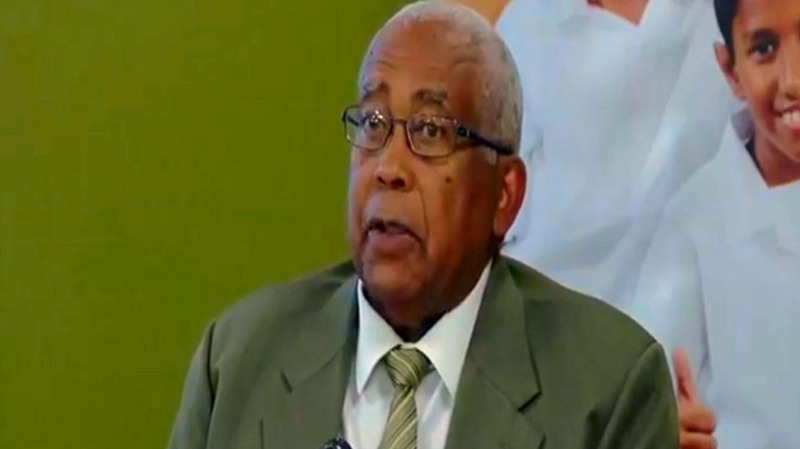 He noted that the Ministry’s General Administration Division experienced a high attendance rate at over 90 percent. He also recognised the high turnout of staff at the Immigration Division and Probation Division. The Minister thanked all those who showed up for work including members of the Trinidad and Tobago Police Service, Trinidad and Tobago Defence Force, Trinidad and Tobago Prison Service, Trinidad and Tobago Fire Service and the Lifeguard Services Division for their continued commitment to their oaths to ensure the safety and security of Trinidad and Tobago.